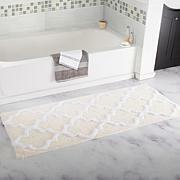 Lavish Home 100% Cotton Reversible Bath Rug - 24" x 60"
Lavish Home 100% Cotton Reversible Long Bath Rug - 24" x 60"
Step out of your tub and into luxury with this reversible cotton bath rug. It's super soft with a high-pile plush and 100% Cotton loops. 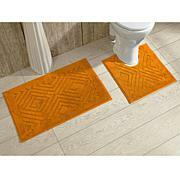 Keep your feet comfortable, and your bathroom floor dry. Too big and bulky. 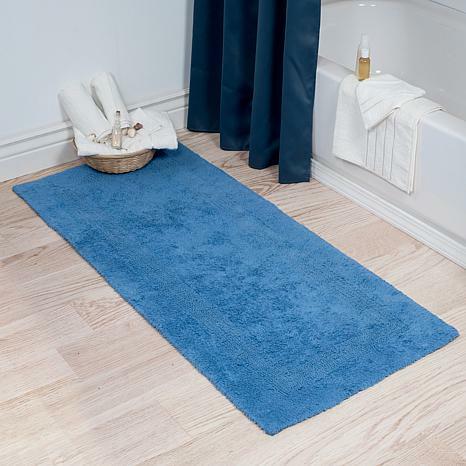 Plus the rug doesnt stay still. Its always moving around, not stable to walk on while youre wet. 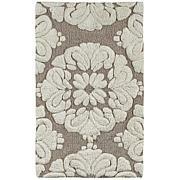 Loved this rug when it arrived--looked very nice. Washed it today and it shredded! 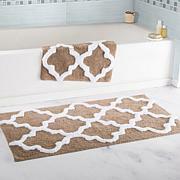 Packing it up tomorrow and back it goes....I love HSN!